Sizing varies considerably amongst the brands we stock. So to help you choose the best size, you'll find the product measurements listed under the Size & Fit section on each product page. Product measurement against your own body measurement will be your most accurate guide to finding the best fit. 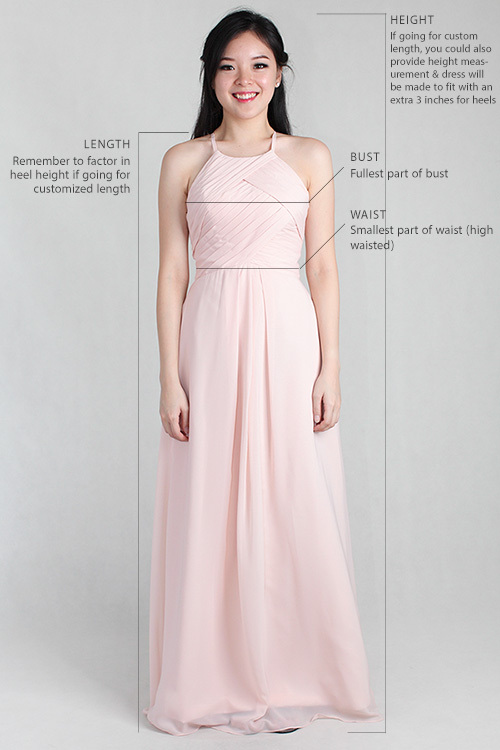 When selecting the best size and fit, we would advise to use the product measurements listed on the product page against your body measurements. 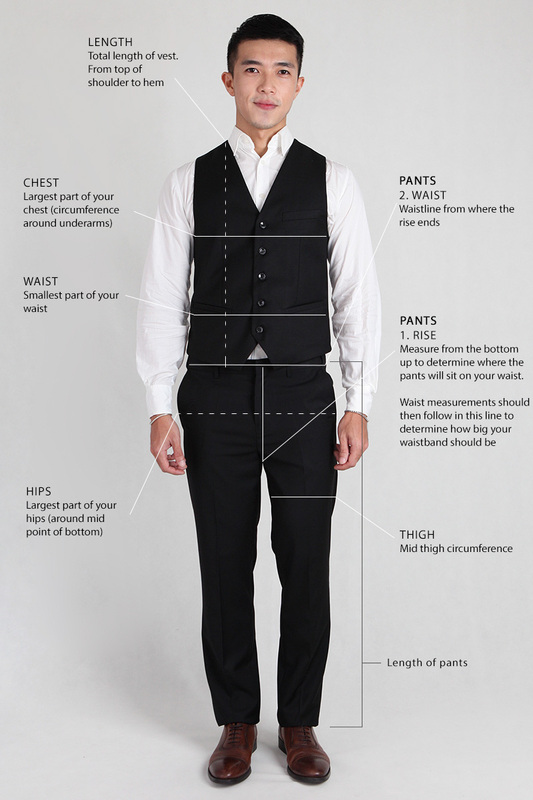 Measurements are based on the below attributes. If you need more help, our customer care team can answer all your questions on sizing and fit - simply email customercare@parsealed.com for advice.